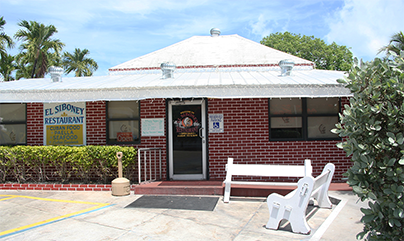 Located right in the heart of Old Town in Key West, FL, we are a pleasant walk from the hustle and bustle of Duval Street. Our off-the-beaten-path location ensures that our customers consist primarily of local residents and customers in-the-know. Come join us for lunch or dinner and experience our authentic Cuban food!